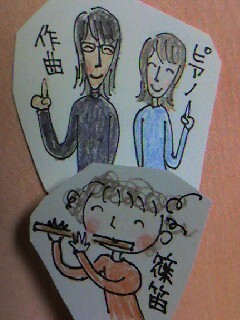 Thank you very much for coming to the JIGENJI concert in SAKADO. 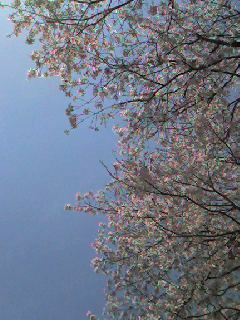 I found the medicine that worked for my hay fever. 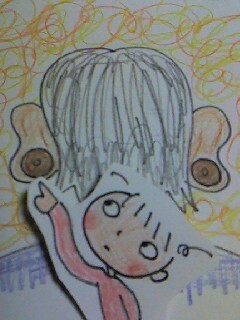 It is the one of the type pasted to the vital points of the earlobes. 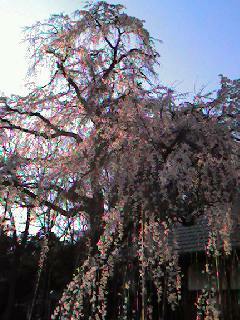 The forecast of flowering time of cherry blossoms was announced. 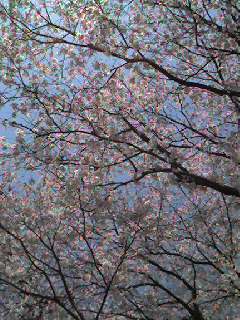 Cherry blossoms will bloom early compared with the ordinary year this year.